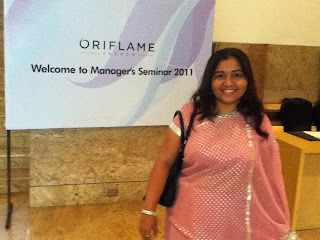 Oriflame has an Office in Chennai. 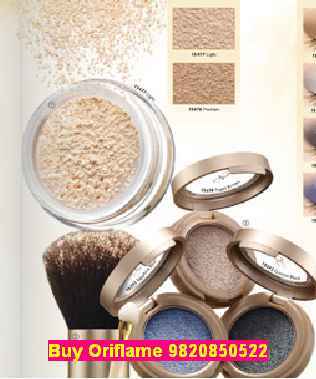 Let me tell you Oriflame Chennai office address & contact number. If you are a registered Oriflame Consultant you can go to Oriflame office and give your consultant number to the security and collect your coupon and when your coupon number is announced you can order your Oriflame products at the counter. If you are want to become a Oriflame Consultant in Chennai or if you want to buy Oriflame products in Chennai, you can speak to Oriflame Manager Mrs Jashmi on 9820850522 and she will give you contact number of on Oriflame Consultant in Chennai who stays nearest to you. or fill the form below to find and Oriflame Consultant near you who can help you join Oriflame or buy Oriflame products.